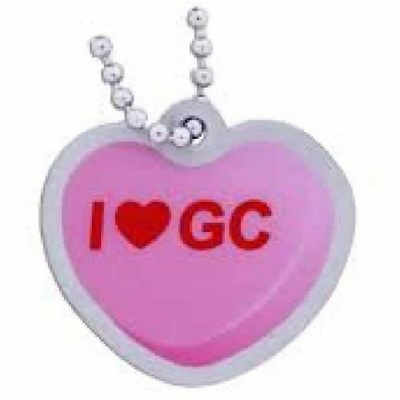 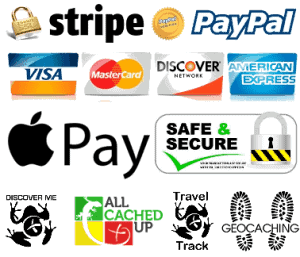 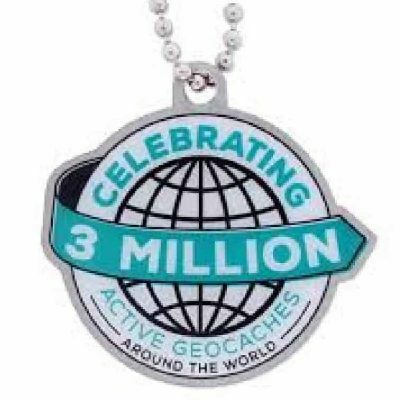 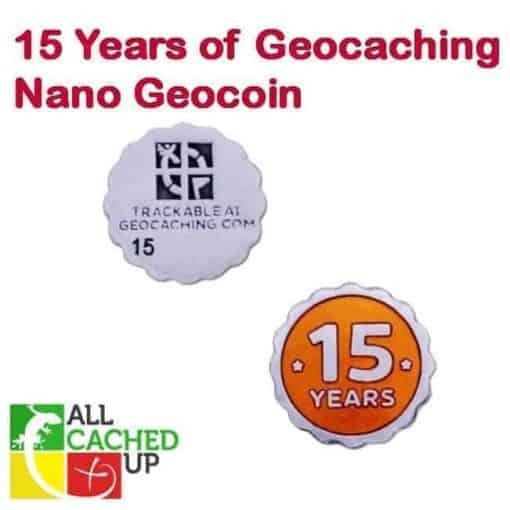 The Official 15 Years of Geocaching Nano Geocoin. 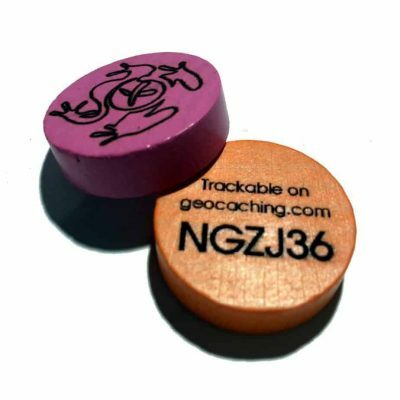 This nano coin measures an impressive 12mm across and can fit into a micro cache container. 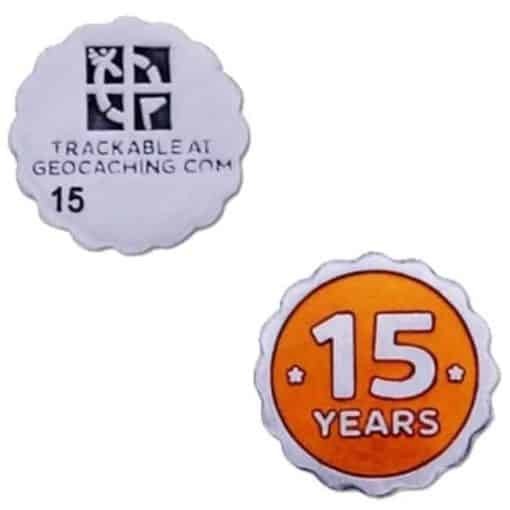 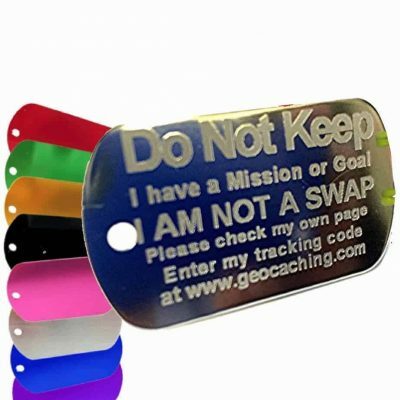 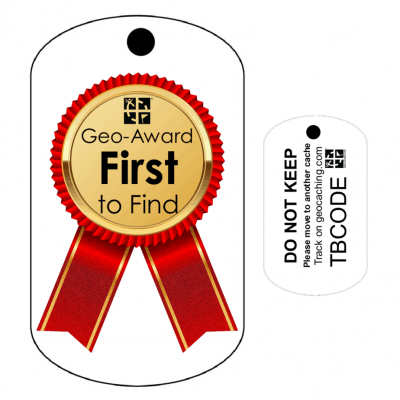 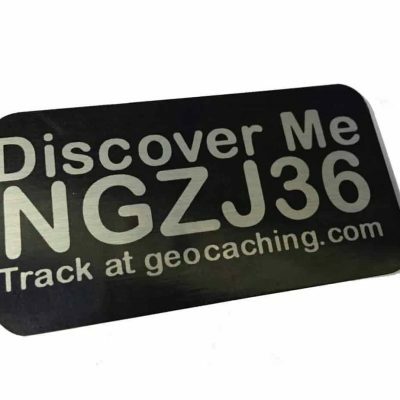 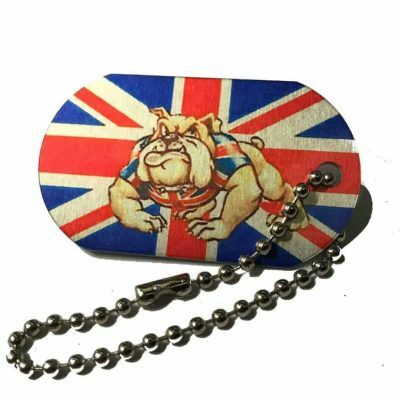 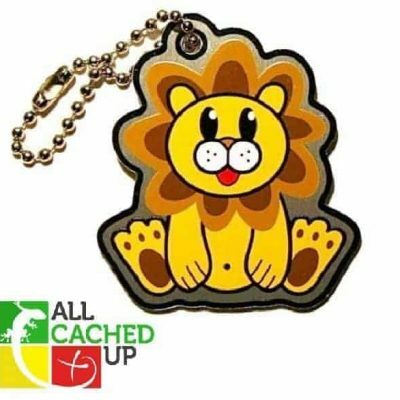 When was the last time you discovered a trackable in a micro cache? 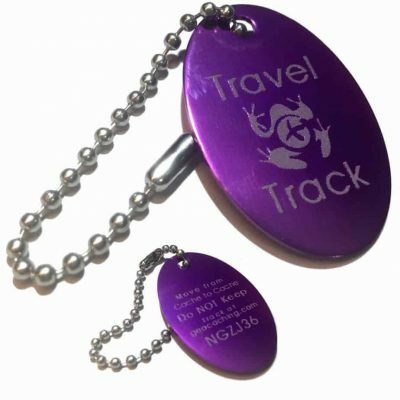 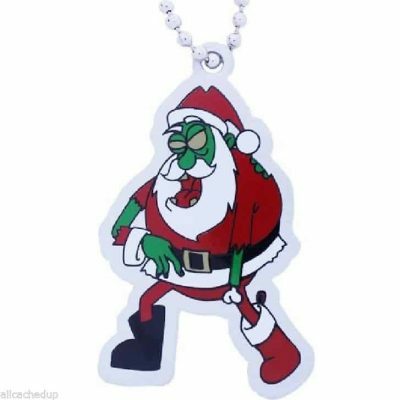 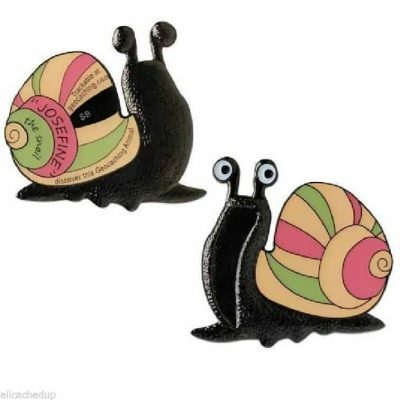 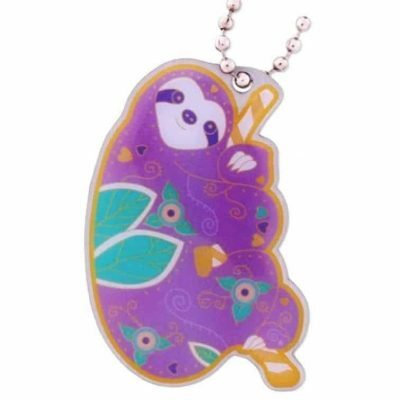 Have fun with this tiny traveler but don’t drop it because it is tough to find.